Are DevOps and Agile same, different, friend or enemies. Agile is and has been a fad for some time. DevOps has off late started taking up the popularity charts. In all this debate many people think that Agile means Scrum and DevOps means Continuous Delivery. As simple as this may sound, this has created confusion. Due to rise in popularity of DevOps lot of folks say and believe that DevOps is going to replace Agile. Or DevOps and Agile are completely different. In reality these are Myth. Agile Journey started sometime in 2001 and DevOps is a logical continuation of this journey. Agile talks about “potentially shippable code” at the end of each iteration. DevOps takes this a step ahead by ensuring that this code is in a deployable state ALWAYS. The DevOps concepts of SCM, Continuous Build/Continuous Integration, Continuous Testing, Continuous Deployment and Monitoring together ensures that speed, agility is maintained with quality across the entire lifecycle (including development, testing and operation). There is a strong need for all the agile tenets if this DevOps lifecycle has to work seamlessly. The feedback loop is same, the shorter lifecycles are similar and much more feasible due to the operations getting integrated into the agile mindset part, which is collaboration. The focus on agile culture and team collaboration across Dev, Testing, BA and Operations is there. The lifecycle starts from product backlog, where features and stories have to be groomed, developed and tested using BDD/TDD tenets. 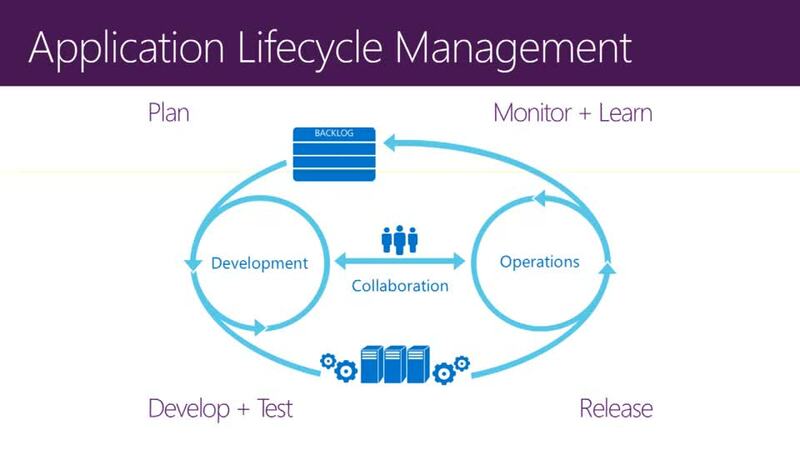 The lifecycle has to have provisions for continuous build, continuous deployment and monitoring. All of this is covered practically in a case study driven format in CP-DOF program. Please see the diagram below. If you want to learn more about practical DevOps and also debunk many of these Myths, please be a part of the most practical and in demand learning and certification program on DevOps : CP-DOF. Next PostJava Boot Camp by Agile Testing Alliance.